MISS THE DRAWING? WE HAVE BIBS! ACT QUICKLY – LIMITED GUARANTEED ENTRIES AVAILABLE. 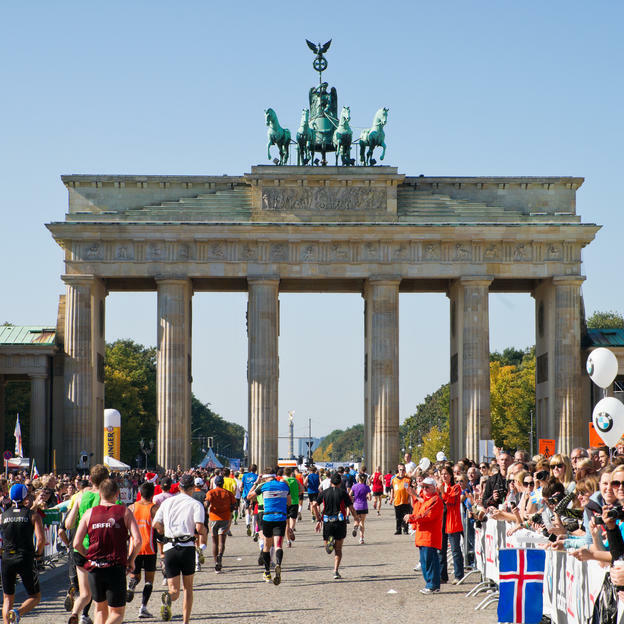 JACK’S TEAM ALSO WELCOMES RUNNERS WHO CURRENTLY HAVE AN ENTRY INTO THE BERLIN MARATHON. Despite coming from different backgrounds and levels of running experience, each of our team members share a passion for the cause. Many of them are survivors, family members of survivors, or lost a loved one to melanoma. It is their dedication that helps spread awareness and educate others in the fight against this disease. 3. Set-up and share your personal FUNDRAISING PAGE to support melanoma research, awareness and healing. Note: Hotel and flights are runner’s responsibility. 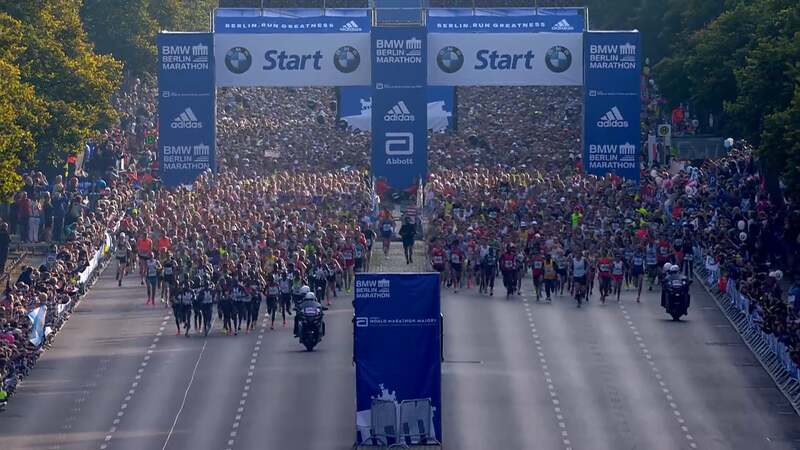 Guaranteed post-close entry into the Berlin Marathon. ASICS race and Longsleeve shirt, sunscreen and other goodies. Personal website for online fundraising. Free TEAM training by RRCA Certified Coach and past JMT member. Facebook Group Page – connect with supportive teammates who have a common goal. Team Incentive prizes for making or exceeding fundraising goals. Satisfaction that you have made a difference. All runners are encouraged to set their goal at or above $1,800USD and strive to do their personal best. Runners registering for a guaranteed entry provide a credit card guarantee. Jack’s Team provides a free online fundraising page and other fundraising support. Or … you can pay the $1,800 upon joining the team and not fundraise. What if I don’t meet the minimum fundraising? As a member of the Jack’s Team, we’re counting on you to fulfill your event’s stated fundraising minimum. Remember, it’s not just a race – you’re helping save lives! We’re also bound by our mission and by our agreement with each race event, so we have an obligation to enforce these minimum fundraising commitments.That’s why, if you don’t reach your goal, you will be required to make a personal donation to fulfill the balance. Your credit card will be charged for any balance at the conclusion of the event. The specific date that your card will be charged is determined by the specific Jack’s Fund guidelines for your event. But don’t worry – raising money is way easier than you think, so this shouldn’t be a problem for you. Be sure to take advantage of the many tools and tips we offer to help you meet your fundraising goals. Once you commit to your fundraising minimum, participants are expected to reach the minimum regardless of injury or if you decide to participate in the event.